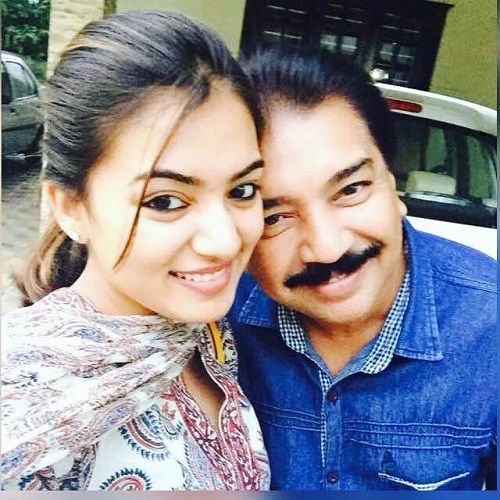 Nazriya belongs to a Muslim family. 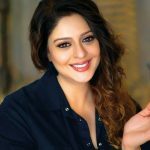 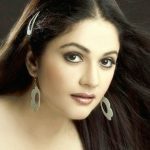 She started her career in 2004 as an anchor in a Muslim-oriented television quiz show named Punyamaasathiloode. She then got a breakthrough role as a child artist in 2006 in the Malayalam film Palunku wherein she played the role of Geethu. 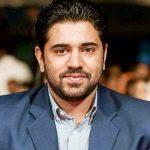 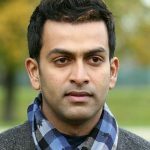 She was only 19 years old when she got married to actor Fahadh Faasil, who was 32 years old. 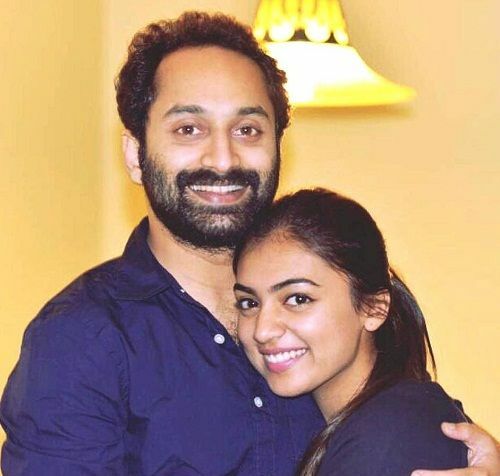 Interestingly, the couple first met on the sets of Bangalore Days, where they played the characters of husband & wife. 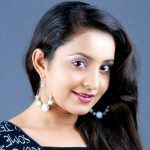 Apart from being an actress, she is also a singer and has sung 2 Malayalam songs- La La Lasa (Ummachi Rap) and Ente Kannil Ninakkai. 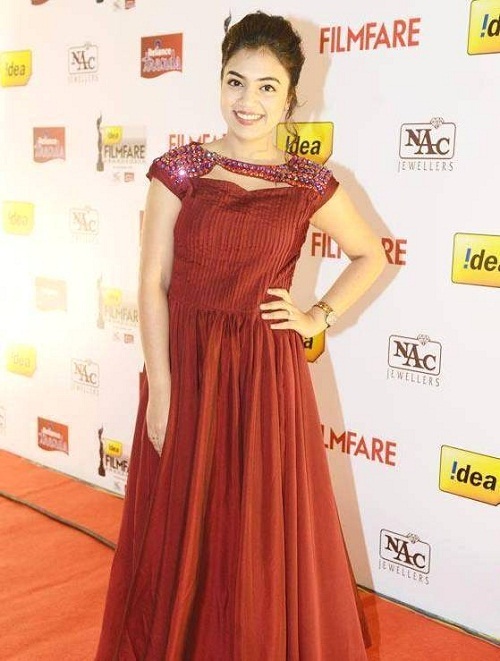 She won numerous popular awards for her work in Indian cinema, such as TTK Prestige-Vanitha Film Award for Best Star Pair with Nivin Pauly for the film Neram in 2013, Asiavision Award for New Sensation in Acting in 2013, Jaihind TV Film Award for Upcoming Talent in 2014, Kerala State Film Award for Best Actress for the films Ohm Shanthi Oshaana and Bangalore Days, etc.